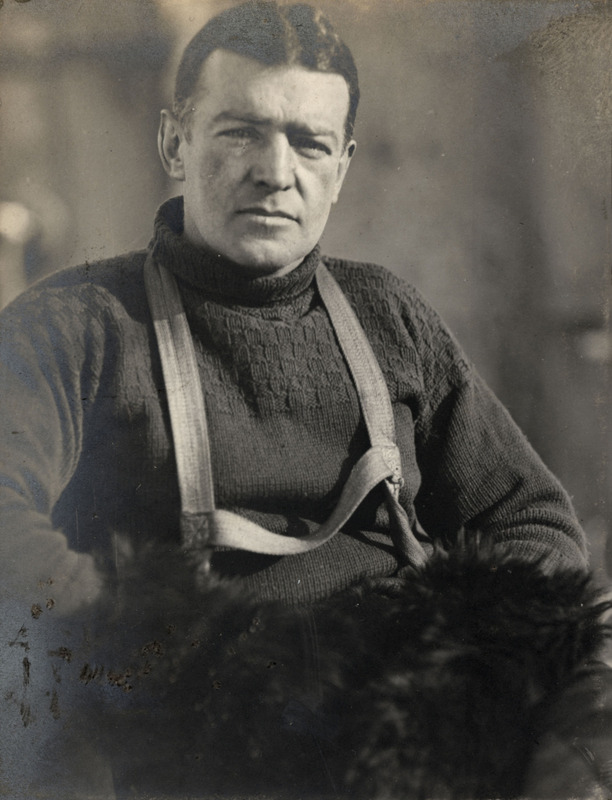 So it was exactly a century ago today that Ernest Shackleton’s ship, Endurance, slipped beneath the icy Weddell Seas of Antarctica. The adventurers and epic bravery of his crew are well documented elsewhere, but what did their heroic leader actually sound like, and what did their expedition achieve? Luckily the UCSB cylinder audio archive has the answer! Before MP3s, CDs, cassettes and vinyl records, people listened to … cylinders. First made of tinfoil, then wax and plastic, cylinder recordings, commonly the size and shape of a soda can, were the first commercially produced sound recordings in the decades around the turn of the 20th century. The UCSB Library, with funding from the Institute of Museum and Library Services, the Grammy Foundation, and donors, has created a digital collection of more than 10,000 cylinder recordings held by the Department of Special Collections. To bring these recordings to a wider audience, the Library makes them available to download or stream online for free. You can find out more here, and listen to Shackleton here.